You are here: Home / Health / Fact About Women Drinking Water! Fact About Women Drinking Water! 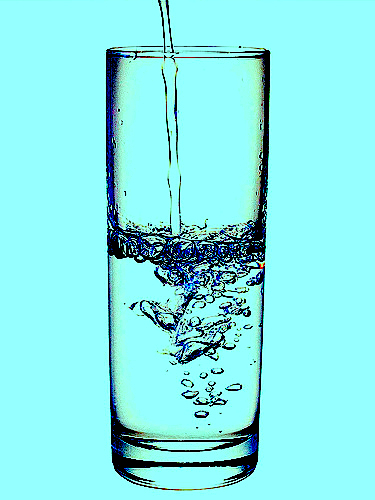 of Women in the United States 20-50 years old do not drink enough water!